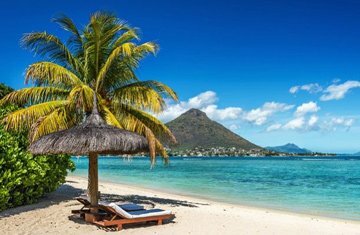 Among the most bewitching island cities on the Indian Ocean, ideally known for its beautiful beaches and magnificent culture, Mauritius is a world-class beach holiday destination. 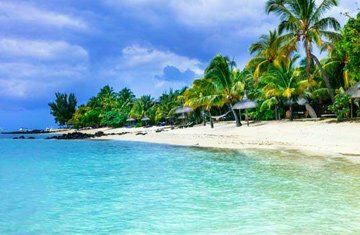 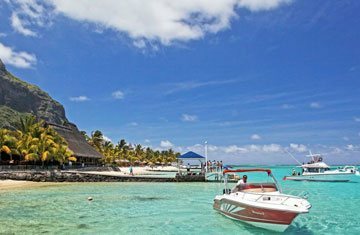 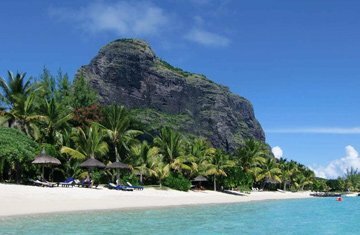 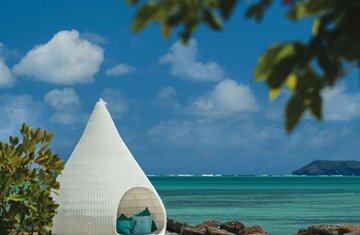 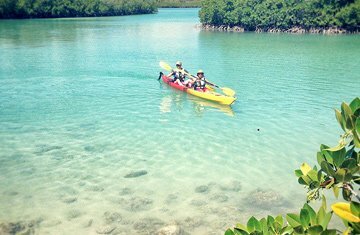 Each year, millions of travellers take Mauritius tour packages and explore the enthralling variety of captivating places covering the entire plateau of the region. 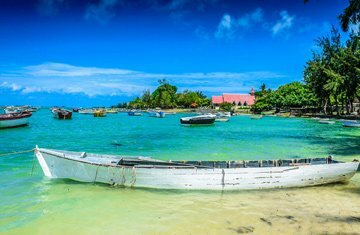 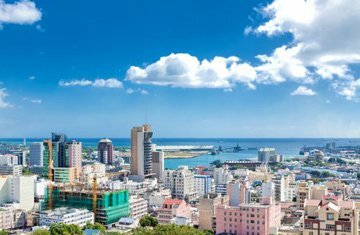 With its volcanic islands, outstanding sandy beaches, charming resorts and exquisite marine life, this destination has been pleasing tourists visiting here with Mauritius holiday packages. 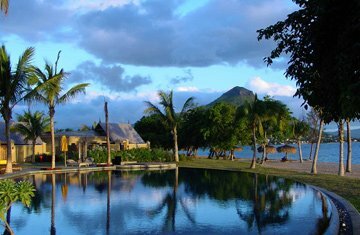 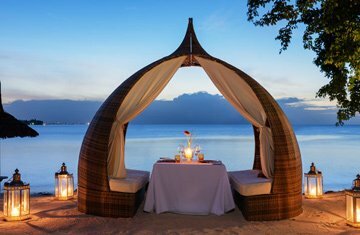 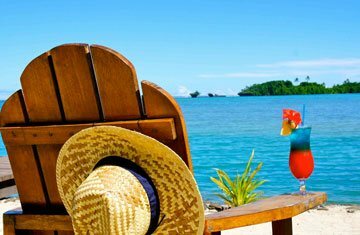 Regardless of whether you have chosen honeymoon packages for Mauritius or planning to book family holiday packages, this place will please you and your company with great features.